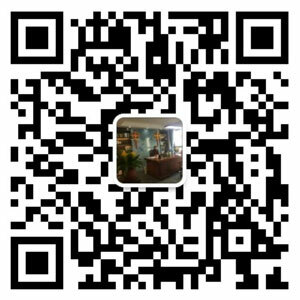 Hazardous Waste Disposal - WANROOE MACHINERY CO.,LTD. 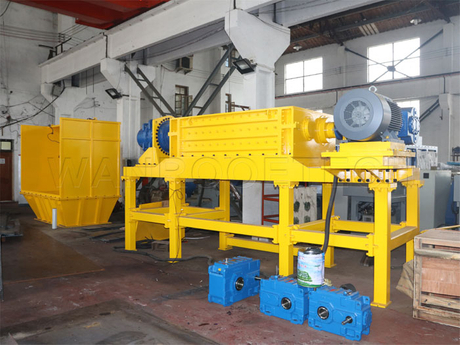 The hazardous waste shredder from WANROOETECH is suitable for processing hazardous wastes, industrial wastes, chemical wastes, paint buckets, batteries, oil filter and the other type industrial wastes. There is multiple sealing for cutting chamber and power supply device and it is good sealing and corrosion resistance. 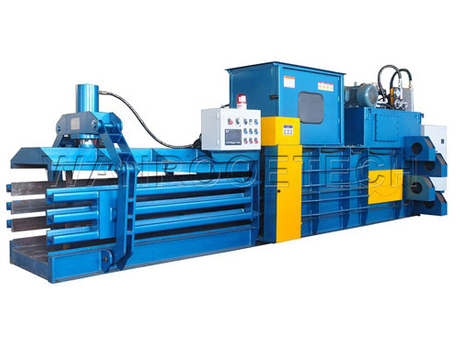 As per customer’s requirements, it could use stainless steel for the cutting chamber. The blades are made with high strength alloy steel which has strong abrasion resistance and high strength. So the service life for the blade gets longer. The screen is removable and it is easy for maintenance. With the screen, the output size of the material could be controlled and reach different customer’s requirements for the output size. There is a special and professional design about anti-corrosion, anti-leakage and anti-explosion for the shredder. In order make sure the security and sealing from feeding material to shredding, the shredder is equipped with nitrogen and carbon dioxide fire control system and safe protective gate. After-sales Service Installation & Debugging : By professional senior engineers responsible for equipment installation and debugging to qualified, acceptance of the equipment into the production status. Service Hotline：In order to ensure the factory normal operation, 7 x24 hours can immediately contact to our service engineer to deal with emergency situation at that time, make your company caused by outage loss to a minimum. Adequate spare parts inventory：In order to reduce the cost of customer parts inventory, and provide better and faster service, the machine's standard parts, we can be provided quickly. Professional Technical Training：In order to ensure that your engineers can correctly grasp equipment performance, operation and maintenance procedures, in addition to the normal installation and on-site technical training, we also could be hold the professional training meeting that good for the consumer's worker control technology faster.